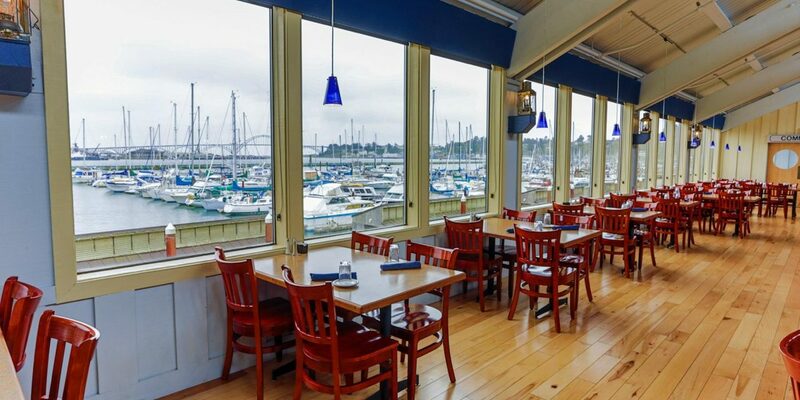 Located on the shores of Yaquina Bay in Newport, Oregon, each of the 60 rooms and suites at the Embarcadero comes with a complimentary view of the bay. 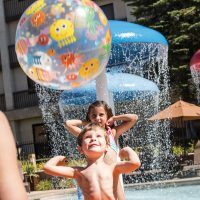 This full-service, resort hotel has an onsite restaurant serving all three meals and a lounge, as well as an indoor saltwater pool that kids will love and two outdoor hot tubs for mom and dad. From the resort, you can rent a boat to go crabbing or charter a fishing excursion, and return to clean and cook your catch on the crab cooking stations and BBQs. 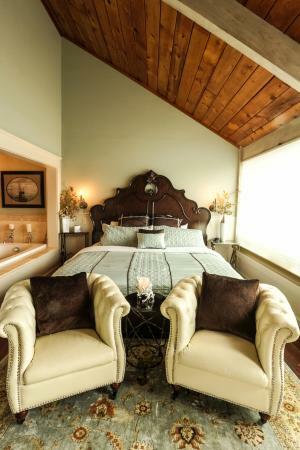 Many of the rooms offer multiple beds, sleeper sofas, full kitchens, fireplaces and a private balcony looking out over the water. Free parking and coin-operated laundry services are available to guests. First time snow at beach and it was beautiul! Close to activities; room clean and minimal steps for a tired guy at day's end. View of boats and downtown area, rather than the bay and bridge. Spring break in Oregon so lots of families visiting the sights and enjoying the experience. I didn't expect to see many others in the pool and, though there were a few locals visiting hotel guests and enjoying the water, the pool was still not crowded. 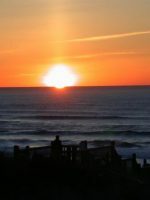 My husband and I decided to head to the Oregon coast to share our 10th anniversary. We stayed at Embarcadero Resort for 3 nights. We were very pleased with our room and all the resort has to offer! 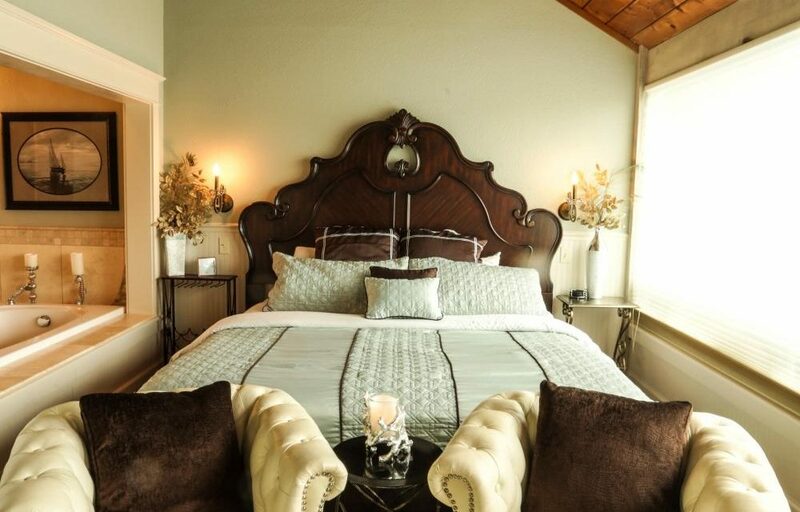 The room was very clean and had everything you could think of needing. The shower was wonderful; hot water that lasts and with great pressure too. We had a spectacular view of Yaquina Bay. Sunsets were absolutely breathtaking. We also had a colony of Blue Herons nesting right next to our building. Beautiful, majestic birds and we enjoyed watching them. The resort has a nice sized pool, with views of the bay. What made us really happy was the resort only crabbing dock complete with crab trap rentals! They even have a covered area with crab cookers, sink, and tables. This is perfect for cleaning and cooking your catch. We will return! The only reason i did not give this place 5 stars is because the smoking areas are located in the garbage huts which is unfair to those who smoke so i found that to be absurd.